The world has ended and the Earth belongs to the dead. A zombie plague has wiped out most of the human race. There is still hope. Pleasant Harbour, Massachusetts, stands strong... but it is about to come under attack. Its only defense are five teenagers with attitude... but will they be able to work together to pilot their HERO Zords to victory against the suddenly gigantic Dopplegangrene before he can smash the city? The world has ended and the Earth belongs to the dead. A zombie plague has wiped out most of the human race. There is still hope. Pleasant Harbour, Massachusets, stands strong... but it is about to come under attack. 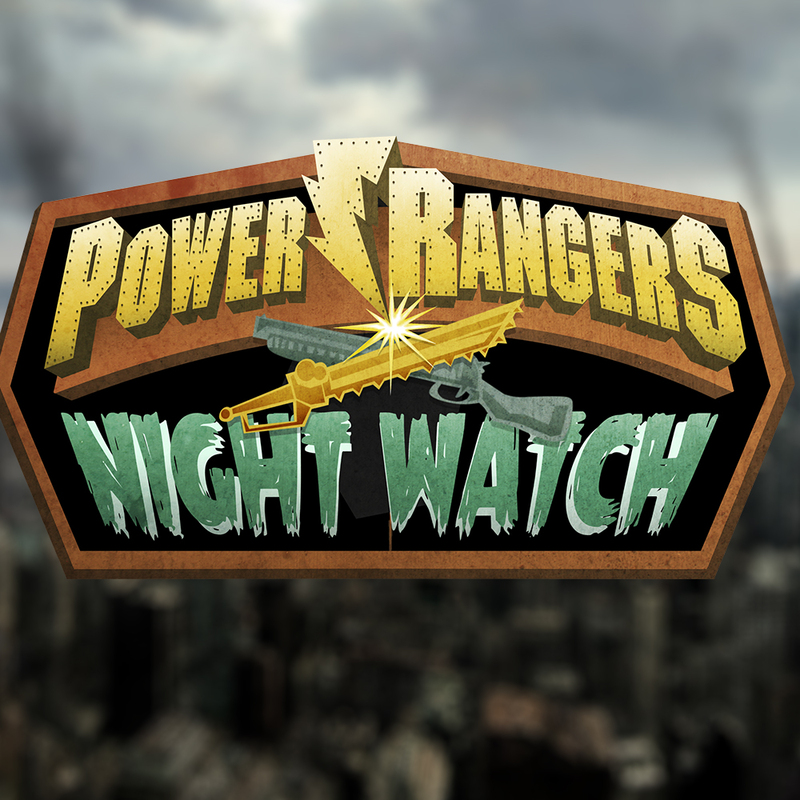 Its only defense are 5 teenagers with attitude... but will they answer the call of destiny and become POWER RANGERS NIGHT WATCH?